–– the corporate loss may give rise to a personal tax deduction. a tricky tax computation known as “adjusted basis.” Under the tax law, a shareholder’s loss deduction is limited to the shareholder’s adjusted basis in his/her corporate stock and in any debt the company owes the shareholder. If a net operating loss is anticipated for the year, S shareholders should find out whether they will have enough basis to benefit from the projected loss deduction. If not, it may be possible to increase basis by making a contribution to capital or by loaning the company money before year-end. 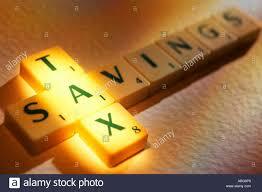 Our tax professionals can offer guidance so that the transaction will pass IRS muster.